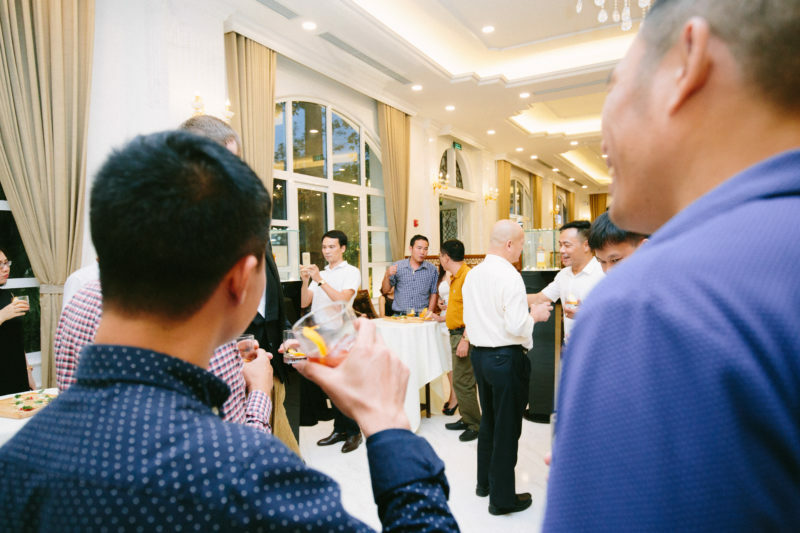 In the new global village, it is easy to forget the importance of knowing your local market. 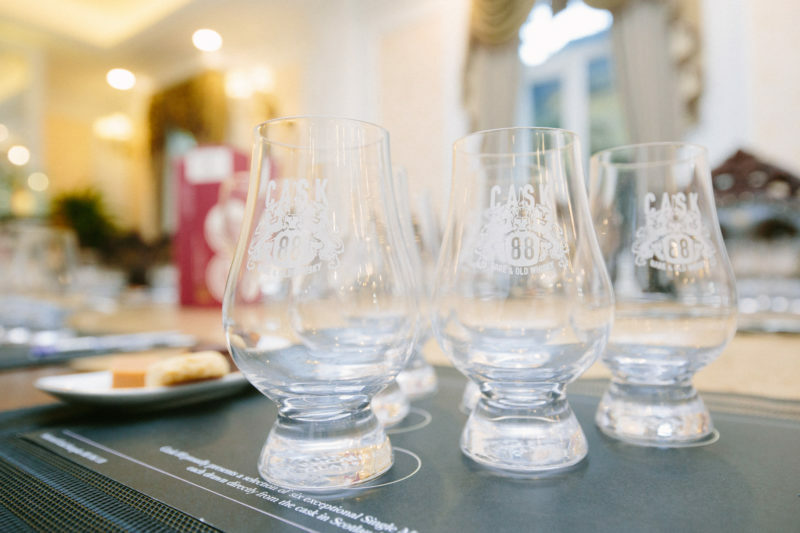 Cask 88, as a purveyor of rare and old Scottish Whisky, has its HQ, unsurprisingly, in the capital city and cultural centre of Scotland in Edinburgh. 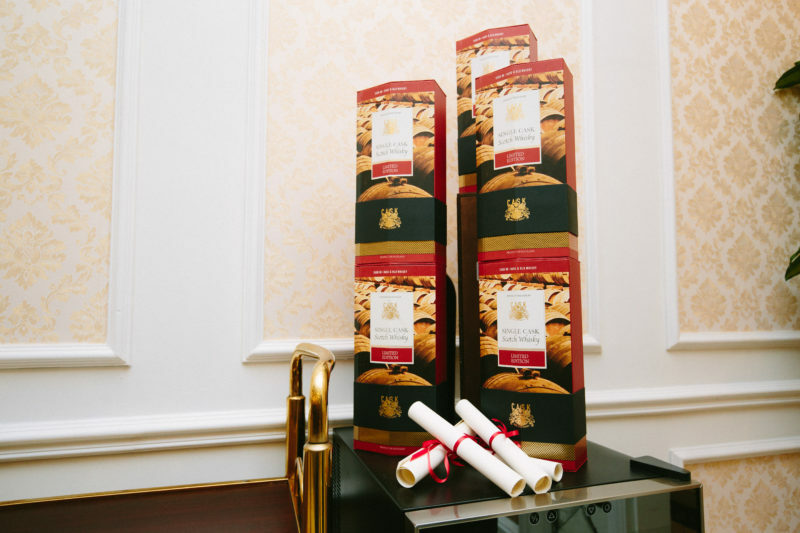 Our offices are within sight of the world famous Edinburgh Castle and house our prestigious tasting room, the place to sample and select your perfect cask. 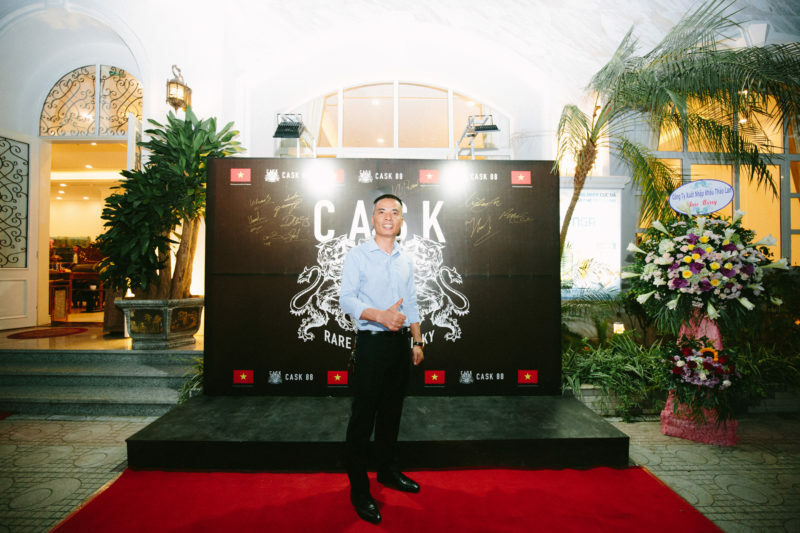 As Cask 88 is committed to bringing the best of Scottish whisky to every corner of the world we are always looking to open new offices that benefit our customers, and we have recently done this with the opening of an office in Vietnam. 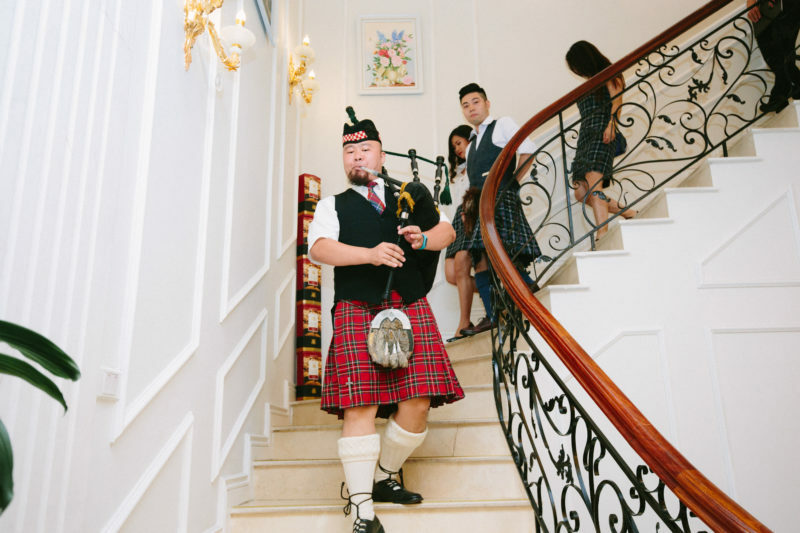 The opening was celebrated with a truly remarkable and enjoyable evening of rare and old Scottish whisky, tartan and bagpipes. 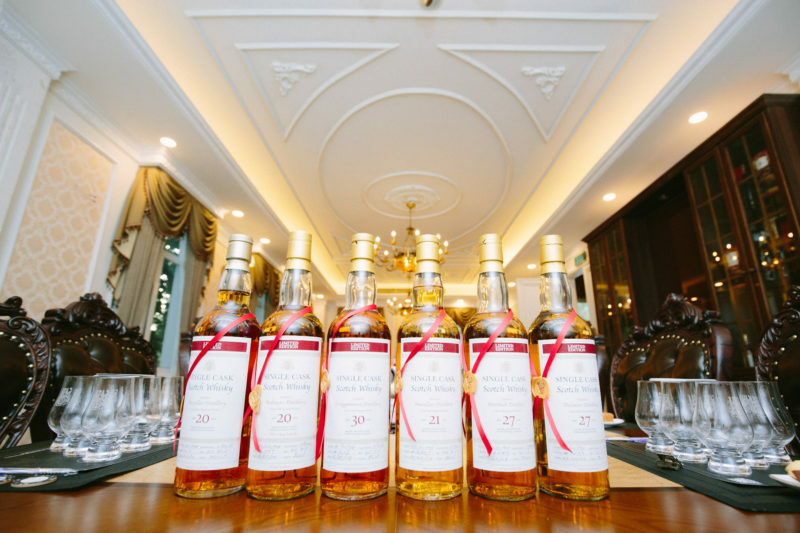 A Whisky cocktail reception was accompanied by a fantastic range of Scottish canapés. 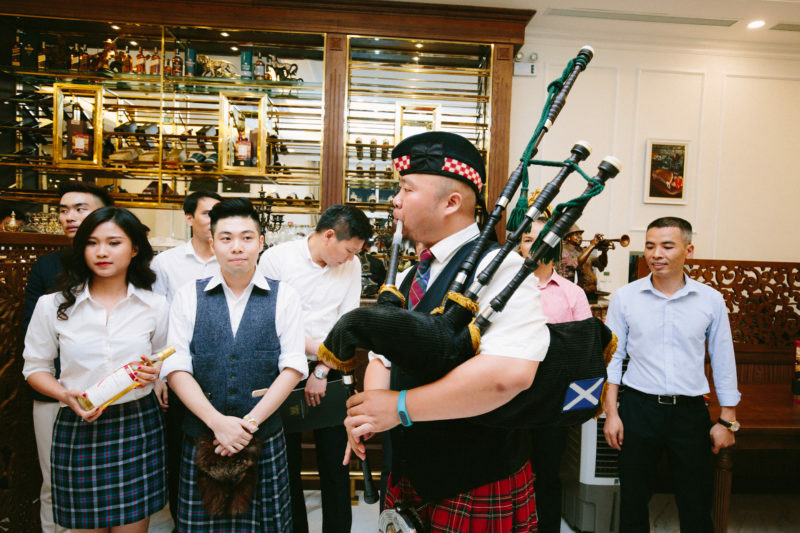 A piper then set the tone for the evening and the introductions were made by the Cask 88 Team. 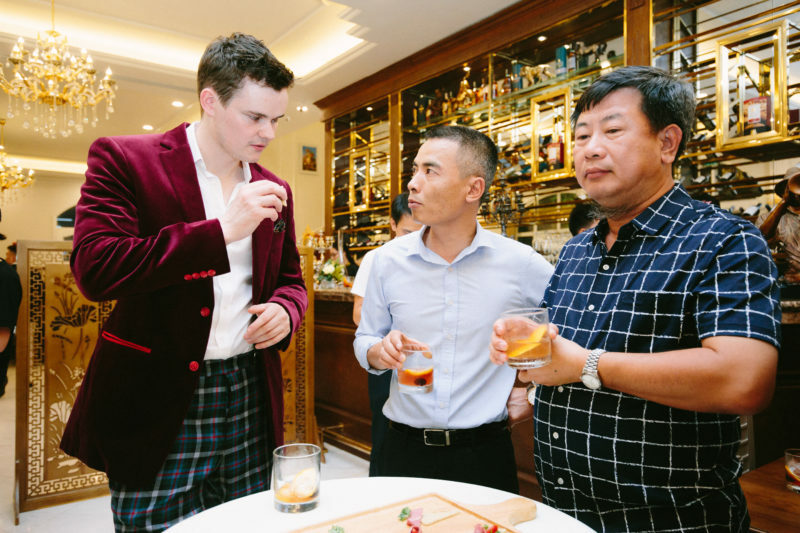 Introductions were followed by a wonderful whisky tasting hosted and managed by whisky expert Patrick Costello. 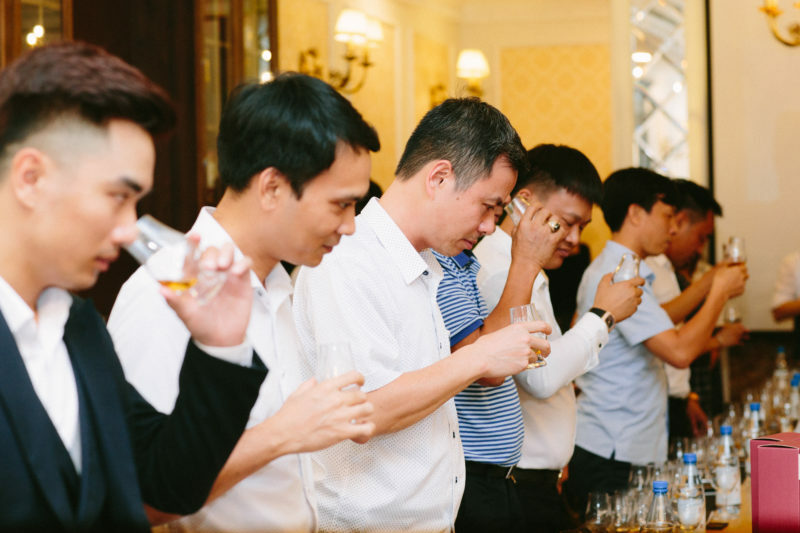 The single cask whiskies were carefully selected for the event and were unanimously applauded as the best of the best. 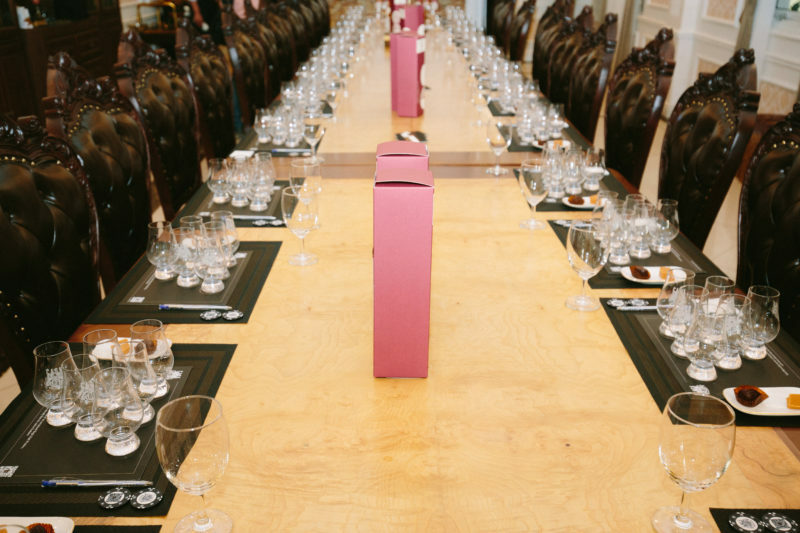 All Cask 88 staff were dressed in traditional Cask 88 Tartan and the tasting itself was supported by such finery that included branded Glencairn glasses, carefully detailed and branded tasting mats and above all, specially made presentation boxes for the bottles of whisky that were meticulously selected for each of the special guests. 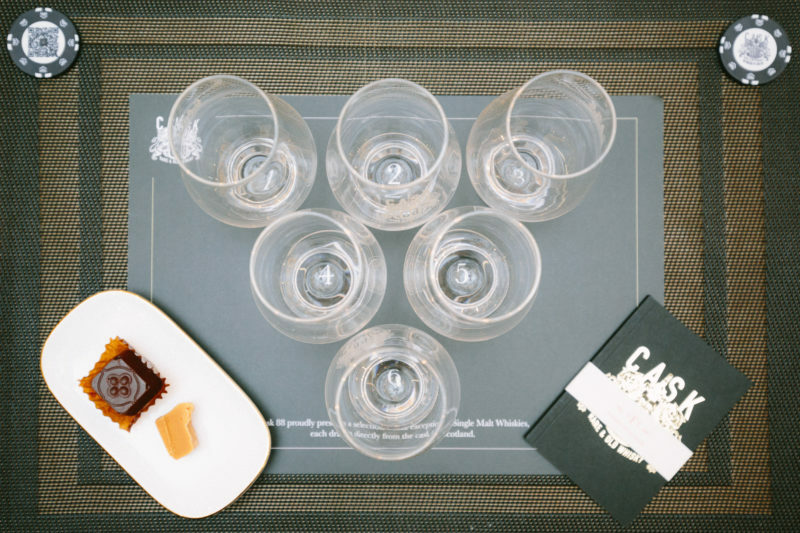 The evening culminated in many of the attendees asking Cask 88 to provide further information on the whisky tasted and filling in requests for cask quotes, similar to the form that can be found here Click Here. 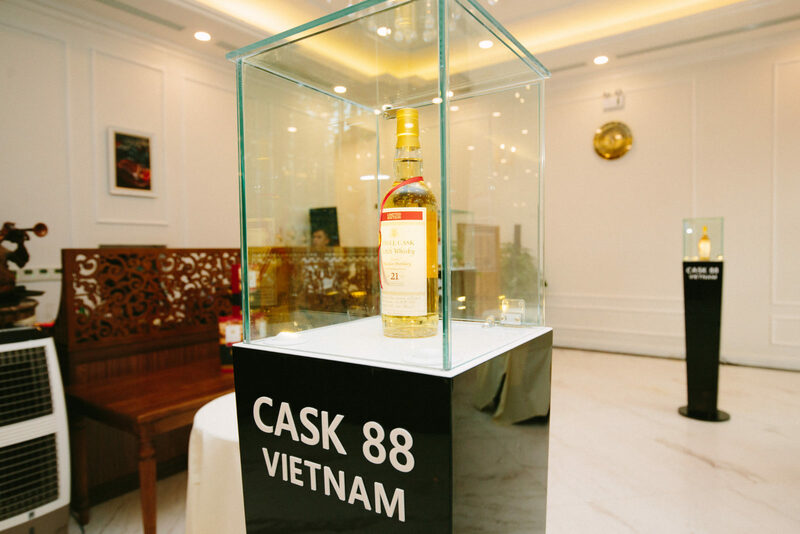 The opening of the Vietnam office is proof of Cask 88’s determination of bringing the very best of Scottish whisky to Asia and the rest of the world. 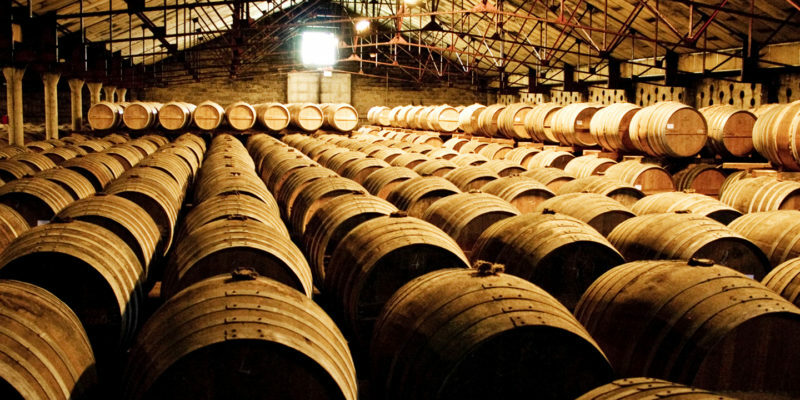 This entry was posted in Whisky Casks. Bookmark the permalink.